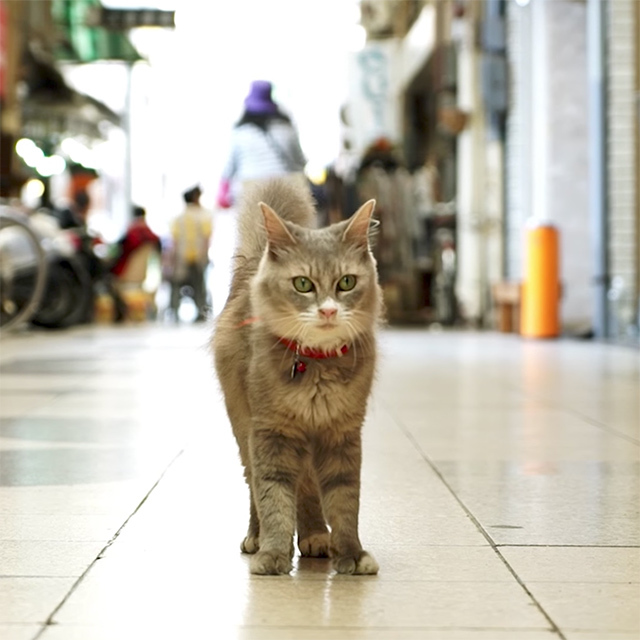 Even cats won't want to catnap in exciting Onomichi. Onomichi contains steep streets flowing into one another and is known for being like a maze. Regardless of your origin, this is a place that feels nostalgic and where the scenery is somehow familiar. 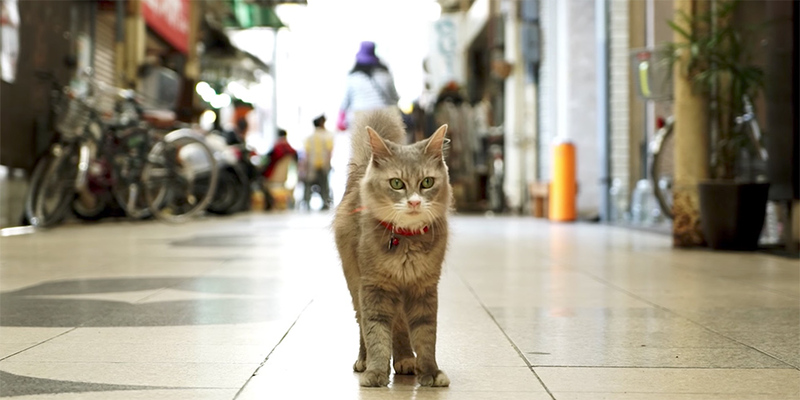 Lose yourself in this town together with its cute cats.